Sorry about the music! I’ll find something fresher soon! All you need to do now is use the thermal camera to create a 3D model and the deer can be seen in all their glory. Oh deer - herd it all now. You’re more likely to see a 3D thermal map soon! Really impressive Glenn and just shows that ‘asking the experts’ was a waste of time. Might show them this if I go back! In what way @BrianB This isn’t the Mavic Enterprise it’s the zenmuse XT 640. It’s insanely good! 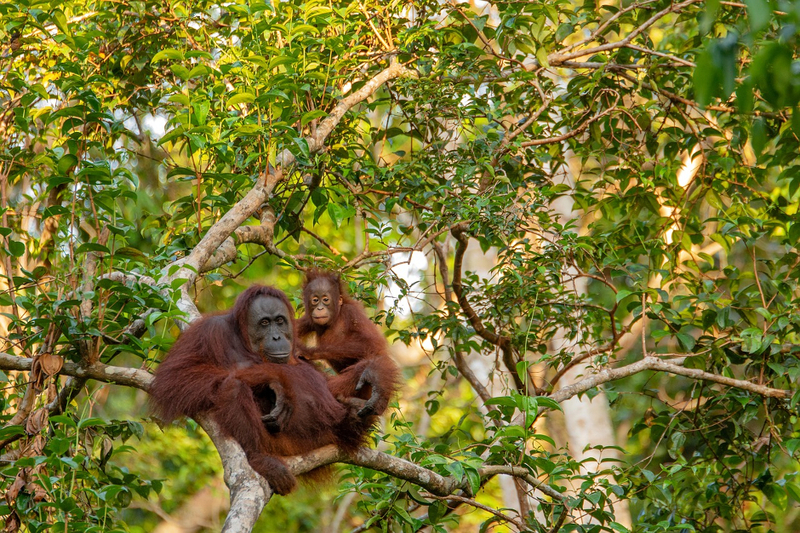 Drones fitted with thermal-imaging cameras are being used to monitor orangutans in Borneo, an advance that could measure different species of animal.